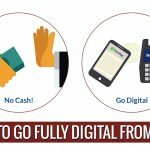 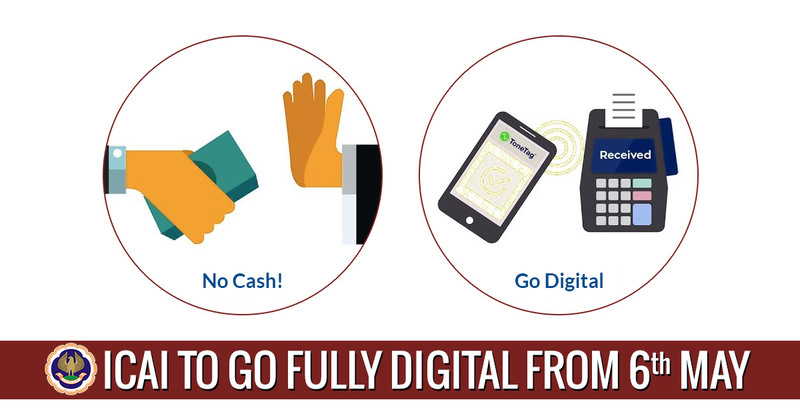 Continuing the vision of Go digital and user-friendly platform, the Institute of Chartered Accountants of India (ICAI) is terminating the acceptance of payment via cash or any other tangible form like DDs, cheques, etc after 4th May 2019. 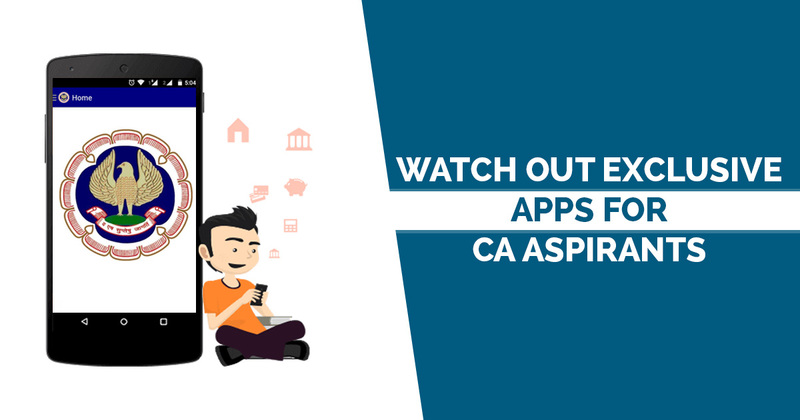 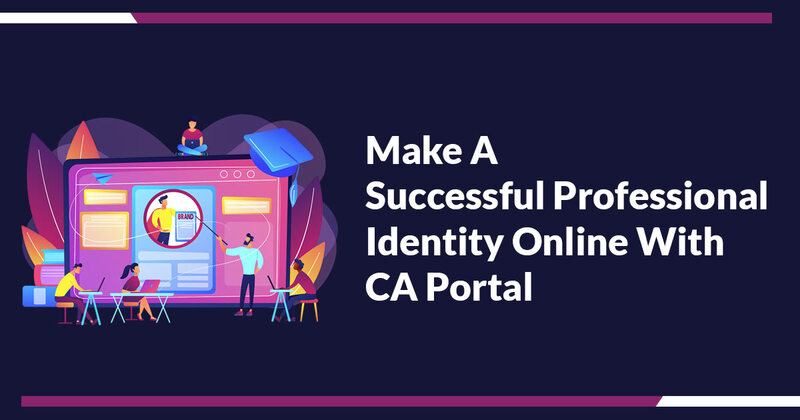 For this, the ICAI has introduced the Self Service Portal. 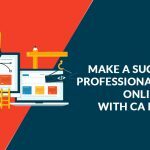 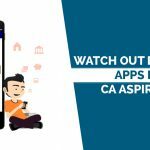 The Institute of Chartered Accountants of India (ICAI) has recently announced a four-week residential program for students who have cleared Chartered Accountant/ IPCC/ PCC/ PE-II examination and are pursuing last year of articleship training or completed the same with an underlying purpose of professional skills development. 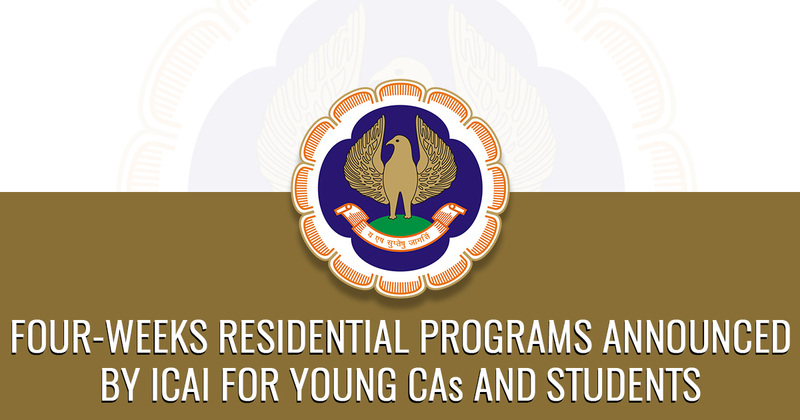 ICAI has also briefed that separate programs will be organized for male and female students. 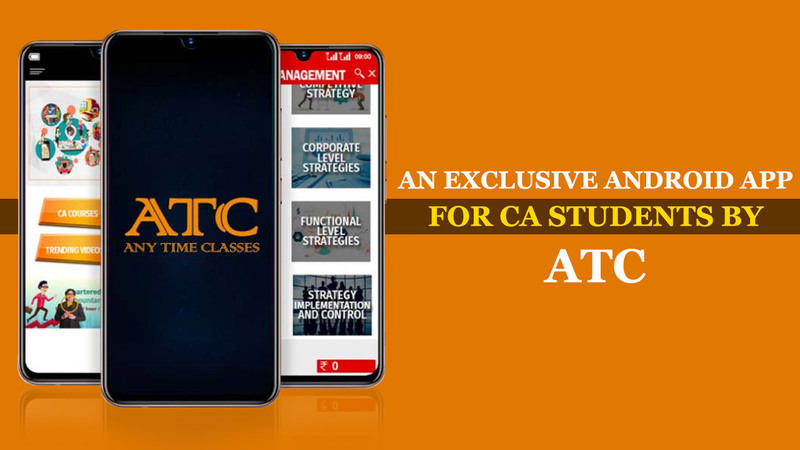 To add more, the ones who have recently qualified the Chartered Accountants can also enrol in the programme.